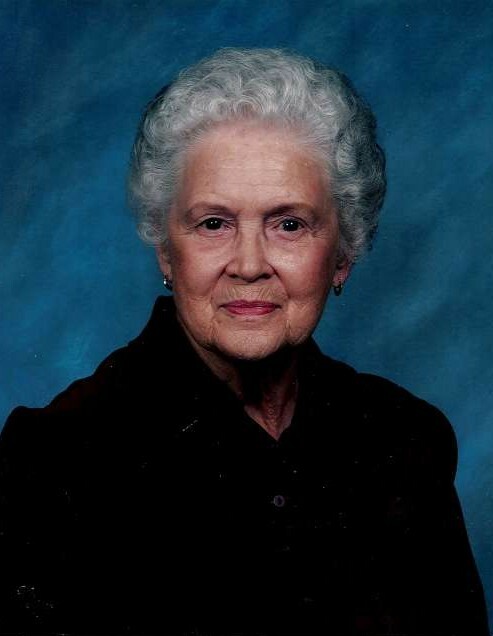 Georgia Holderman, 92 of Idabel, passed away November 13, 2018 at Texarkana, Texas. She was born June 1, 1926 at Portland, Oregon. Moving to the area around 1965, Georgia became an active and faithful member of First Baptist Church and had taught Sunday School classes there. She had a very giving heart and loved baking bread and sharing it with others. Her bread was delicious, and she shared her starters with many. She was part of McCurtain Memorial Hospital’s Ladies Auxiliary “Pink Ladies” for over twenty years. She had also worked in medical records at the hospital and Piggly Wiggly. Georgia’s memory is cherished by her son and daughter-in-law, Charles A. and Peni Holderman; son, Mark Holderman; daughter and son-in-law, Janet and Hal Jones of Idabel; daughter-in-law, Lynn Holderman; sister, Elizabeth Pelt; brother-in-law, Michael Pelt; grandchildren, Jarrad and Mandy Jones, Justin Cory Jones, Copelan Holderman, Chaz and Candy Holderman, Cody Lee Holderman; numerous nieces, nephews, other relatives and friends. She was preceded in death by her parents; husband, Charles L. Holderman; son, Chris Holderman; brothers, Allan Kelly, Lawrence Geier and Gerry Geier; sister, Mary Kathern Geier. A celebration of life service will be held at 2:00 p.m. Saturday, November 17, 2018 at the First Baptist Church in Idabel with Dr. Andy Bowman officiating. Interment will follow in the Denison Cemetery. The family will receive friends from 6:00 p.m. to 7:00 p.m. Friday, November 16, 2018 at the Clardy Funeral Service Chapel.